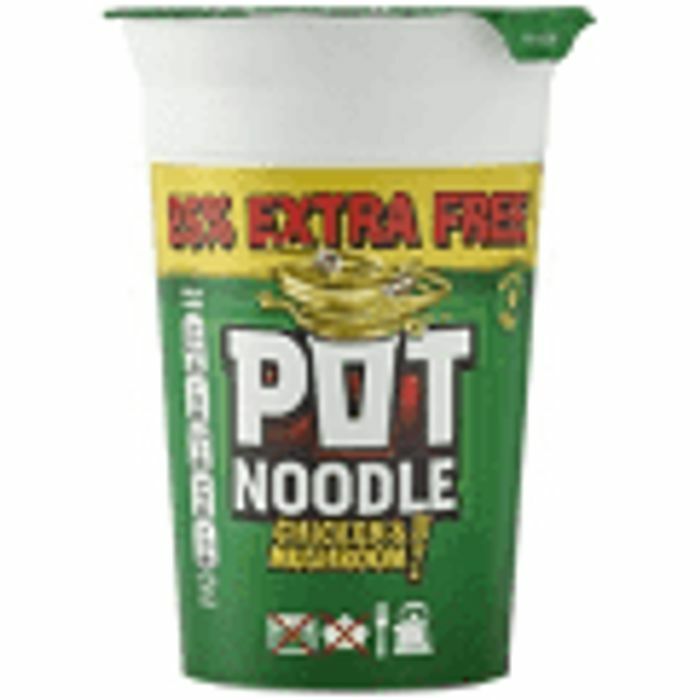 Pot Noodle Chicken & Mushroom 25% Extra Free. Great find, thanks for sharing! They have the same price in tesco, but for the normal size. Hmm prefer original Curry flavour myself!